We are very happy! The install went really well, the two guys were very nice, worked very well and did a great job! We already feel the house being warmer… had to turn the thermostat down! Exciting news over here at Kempenfelt Windows and Doors!! 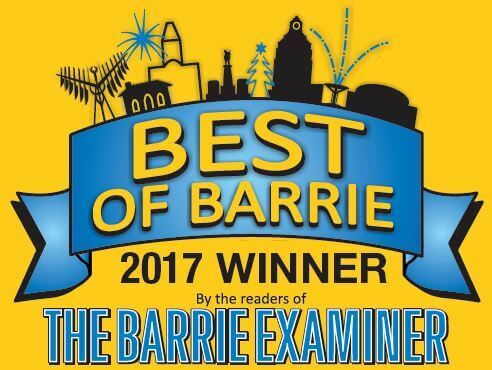 We have been nominated for the Barrie readers choice awards! 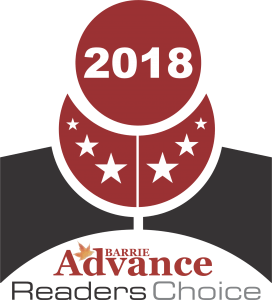 We would love it if you would head over and cast your vote! You will have a chance to win a $300 gift card!